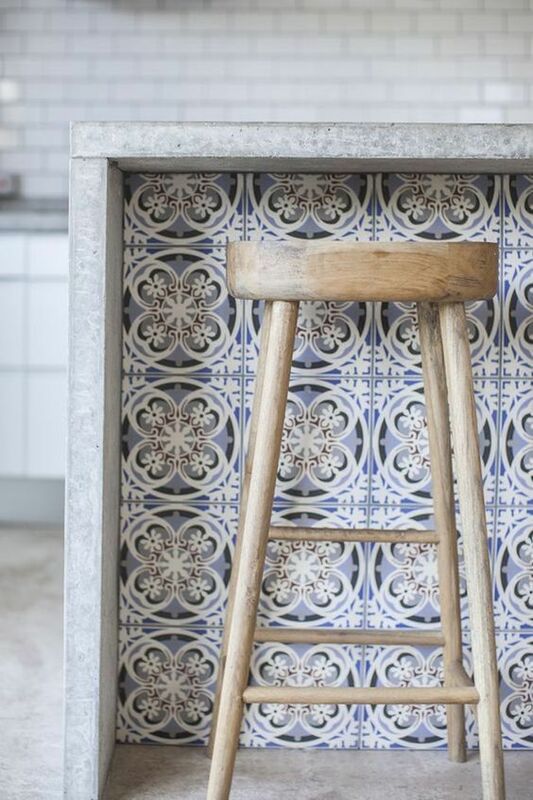 ENCAUSTIC TILES...funny word, great design element. 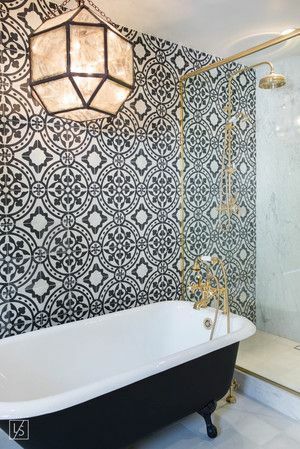 Encaustic tiles are the bomb in design these days. 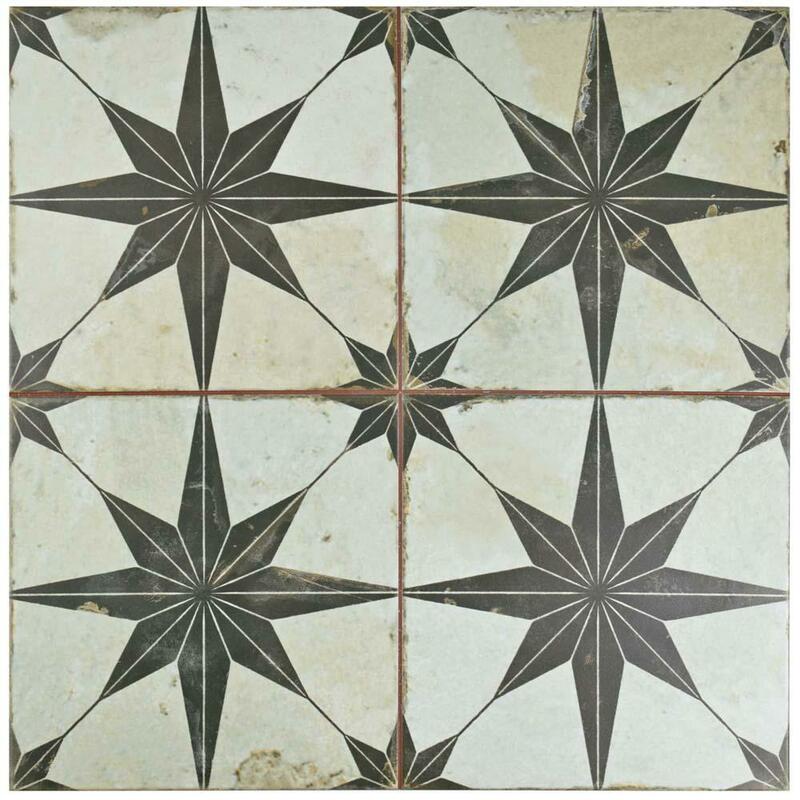 Because they are classic in style, they will work in any style of home from TRADITIONAL to INDUSTRIAL. They are truly stunning and I don't think I've seen one that I haven't liked thus far. 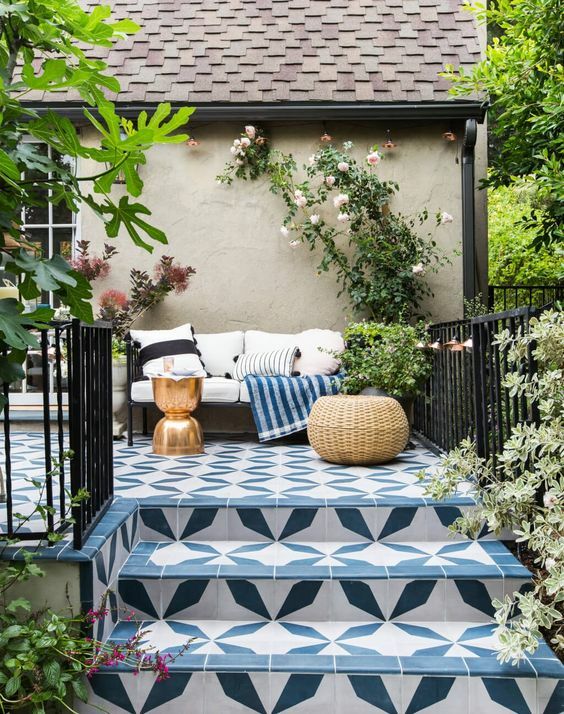 The tricky part will be to select one as there are so many options. 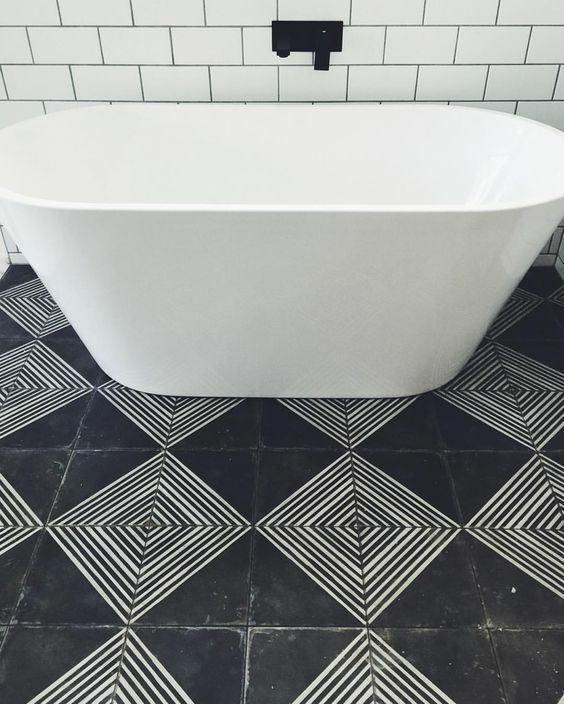 We are here for you on that note, we looove tile shopping! 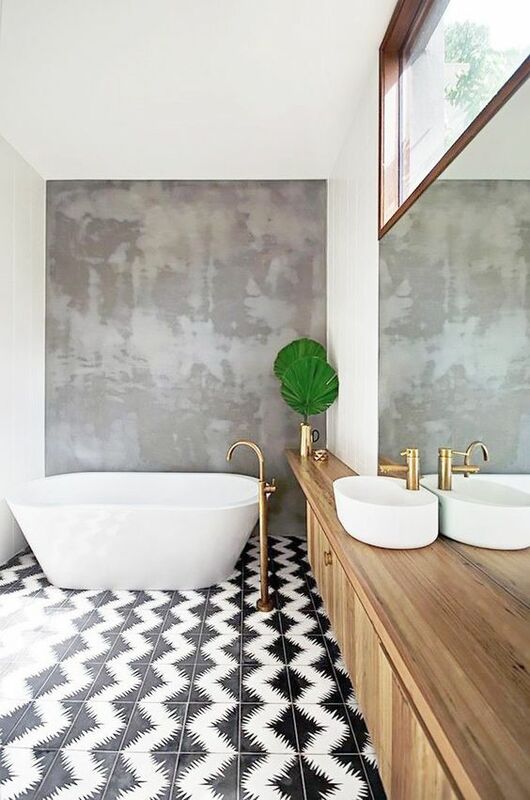 Here's a little design scoop on these gorgeous puppies: Encaustic tiles are ceramic tiles in which the pattern or figure on the surface is not a product of the glaze but of different colors of clay. 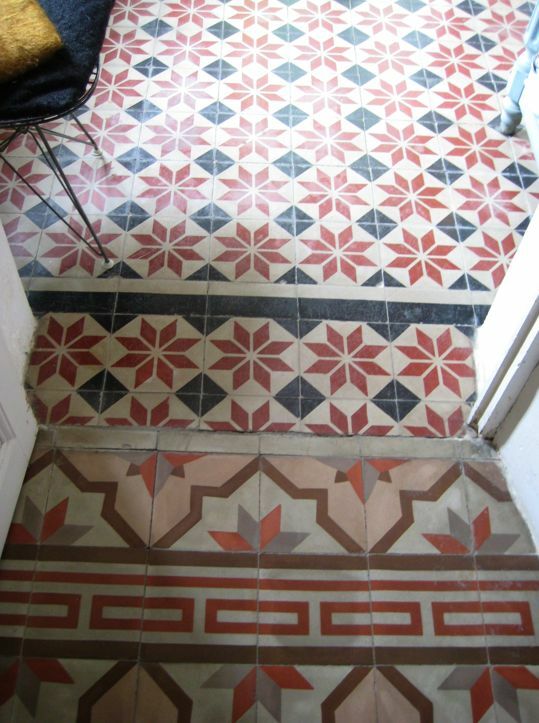 They are usually of two colors but a tile may be composed of as many as six. 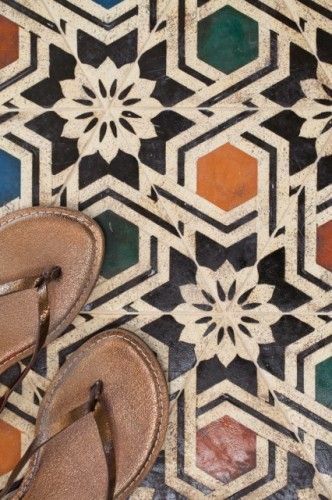 The pattern appears inlaid into the body of the tile, so that the design remains as the tile is worn down. 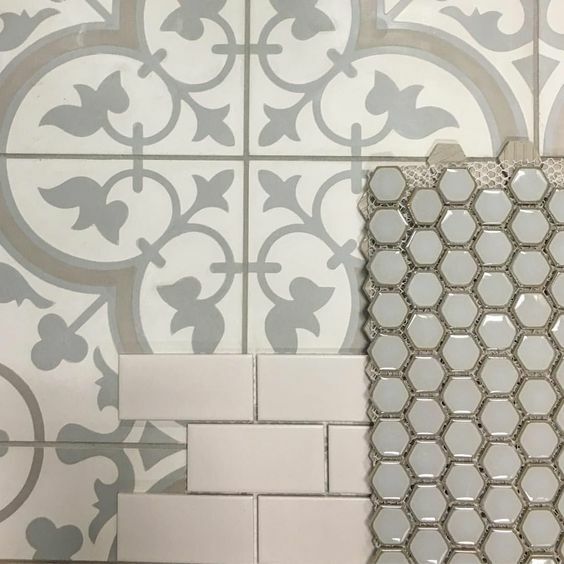 Encaustic tiles may be glazed or unglazed and the inlay may be as shallow as an eighth of an inch, as is often the case with "printed" encaustic tile from the later medieval period, or as deep as a quarter inch.